It's the new financial year and it's definitely a great time to plan your finances and investments. 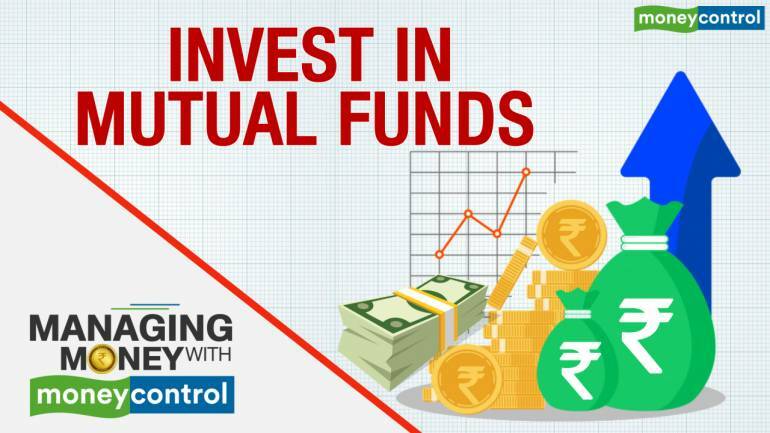 Let’s start with mutual funds where investors are pouring in huge money. About Rs 8,000 crore have come into mutual funds in February.